It's that time of year again! Just 4 short days until the first bowl of the season (Temple and Wyoming, come on down!) 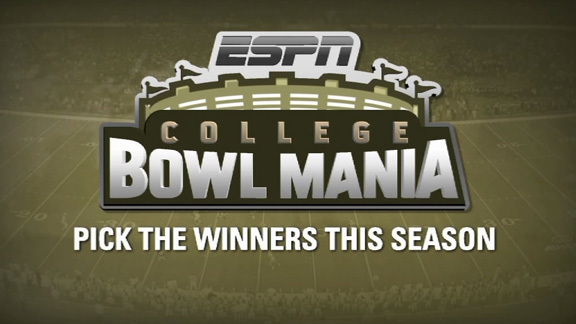 Time for the 2011-2012 MBN College Bowl Mania League! As usual, we're hosting the league via ESPN, and Moe Sport Shops has stepped up yet again to offer up a $50 gift card to the winner! The rules are pretty simple. One entry per user, just pick the winner of each bowl and rank them via confidence points (1-35). Pass this on to anyone you like, the more the merrier! Good luck!